Sears: Craftsman 4 Piece Drill Set $75 Shipped! 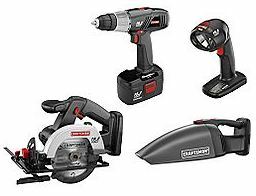 Sears is offering the Craftsman 19.2-volt Cordless 4 piece Combo Kit for only $79.99 with FREE shipping to store! 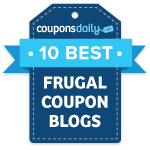 You can also get an additional $5 off $50 using coupon code SDEALS817, which drops the price to only $74.99 shipped! The kit includes: drill/driver, saw, light, vacuum, battery, and charger. Don’t forget Father’s day is coming up, this would make a great gift!